Kick back and relax with this citrus-based punch, which marries the freshest of the fresh. Combine lemon juice, pineapple juice, and orange juice concentrate. Mix well. Pour over ice in a punch bowl. 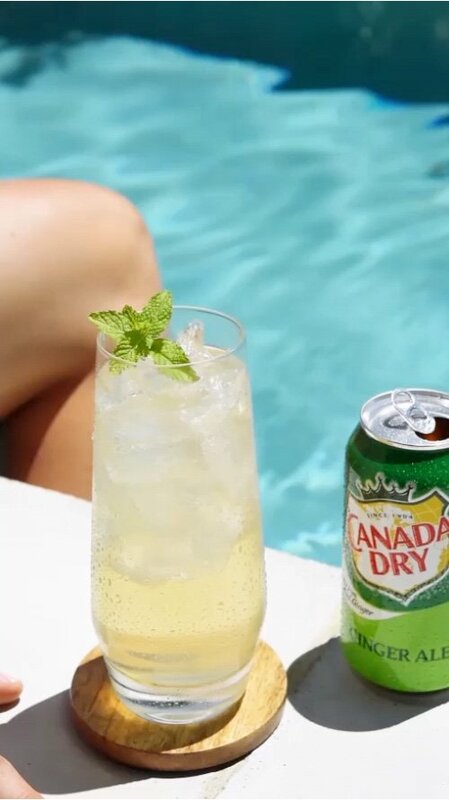 Fill the bowl with ice-cold Canada Dry Ginger Ale. Garnish with maraschino cherries.